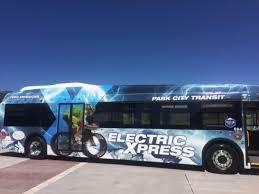 It’s been more than a week since the new electric bus has come on the Park City transit scene. It’s running every ten minutes between Kimball Junction and Old Town. Carolyn Murray has this update. On today's program, host Leslie Thatcher speaks with Carol Agle and Rick Shand from the Park City Board of Realtors who have news about the second quarter numbers. 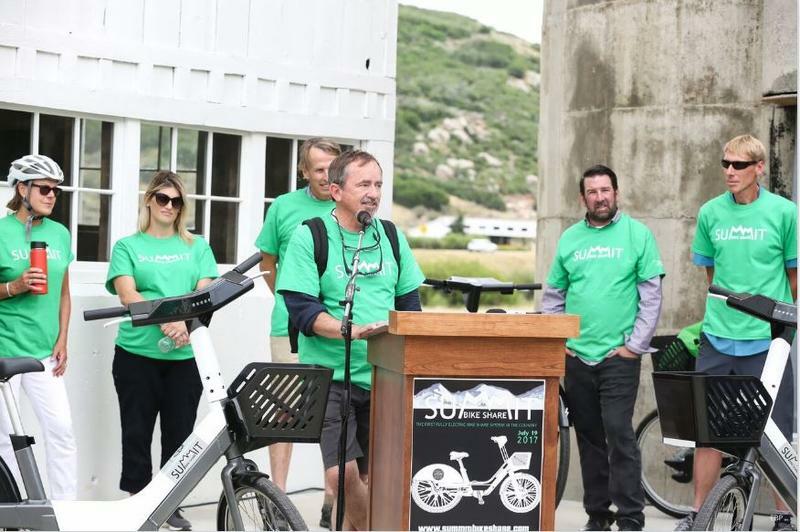 Park City Council Member Andy Beerman has the highlights from Thursday's city council meeting, including a discussion how to deal with property owners who are renting out their homes illegally. Alfred Knotts has been selected as the new transit manager for Park City Municipal Corporation to take on the duties of retiring Kent Cashel. 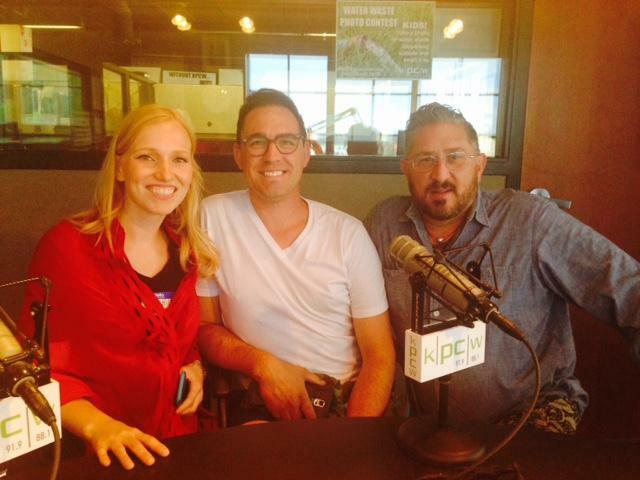 He joins KPCW's Lynn Ware Peek to talk about how his current position will inform his new role in Park City.